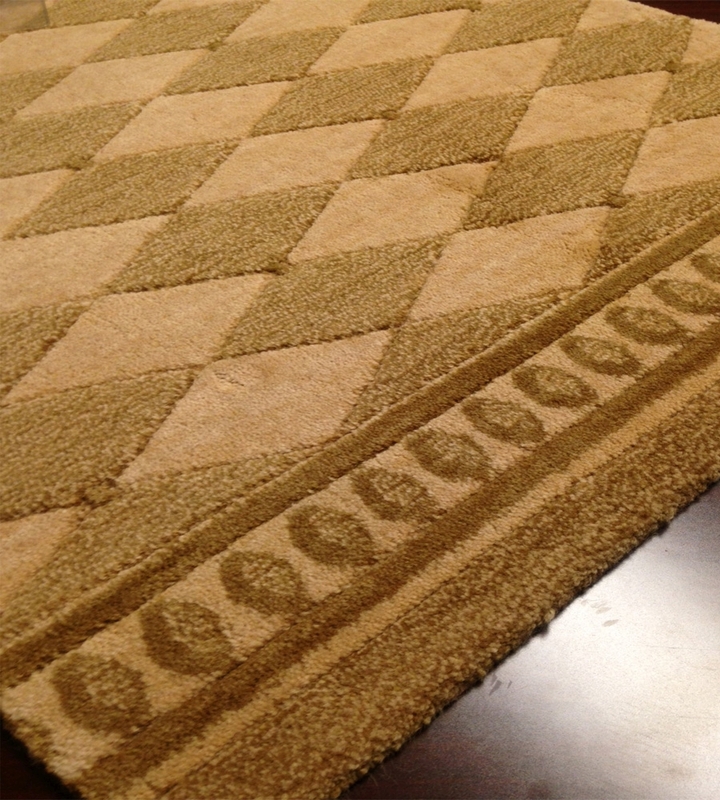 Wider hallways and staircases can look especially bare when left untouched. 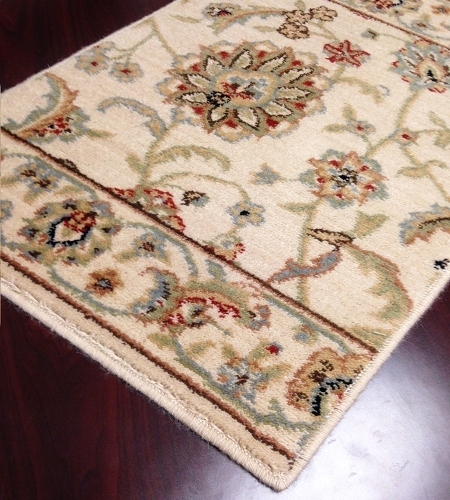 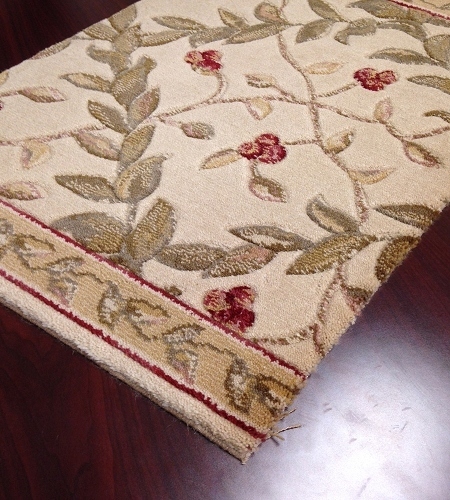 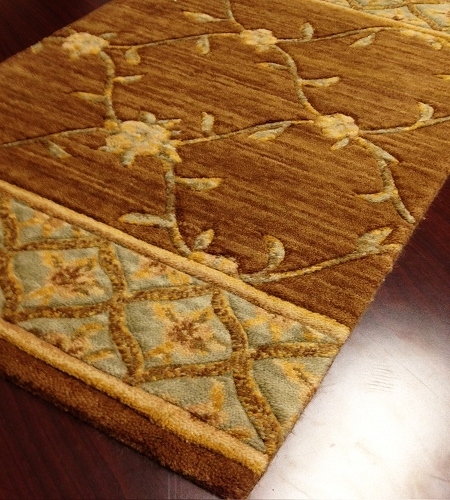 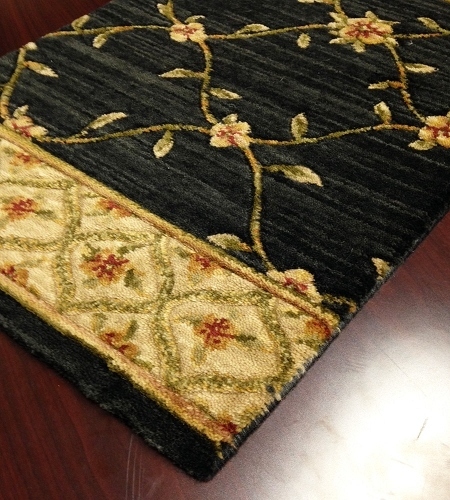 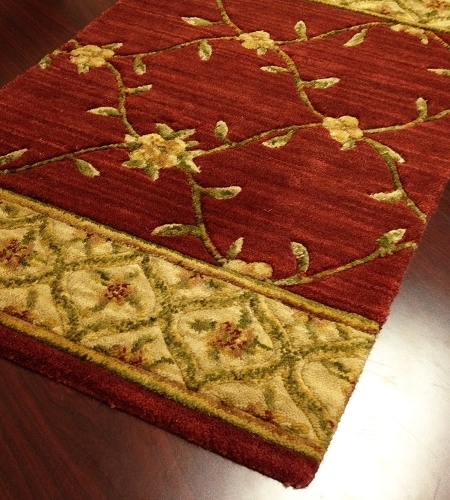 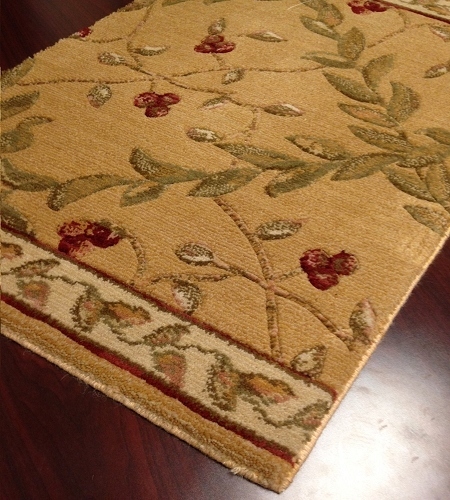 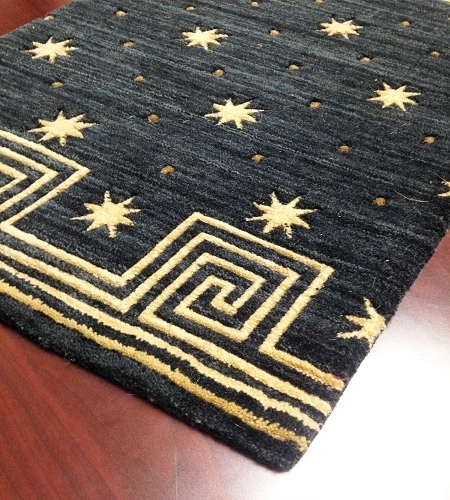 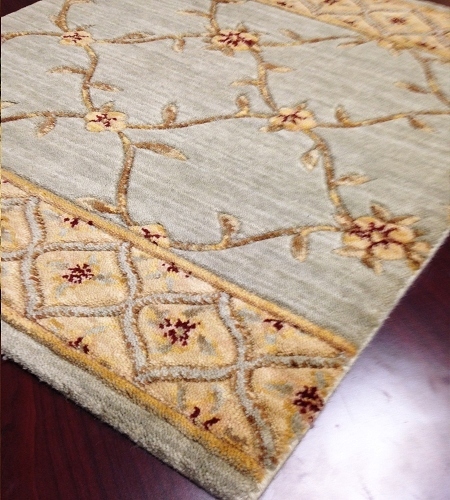 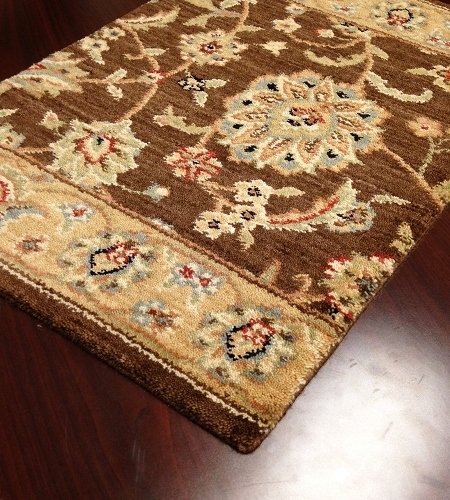 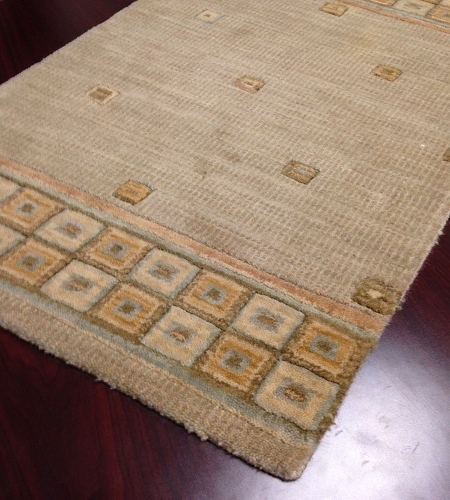 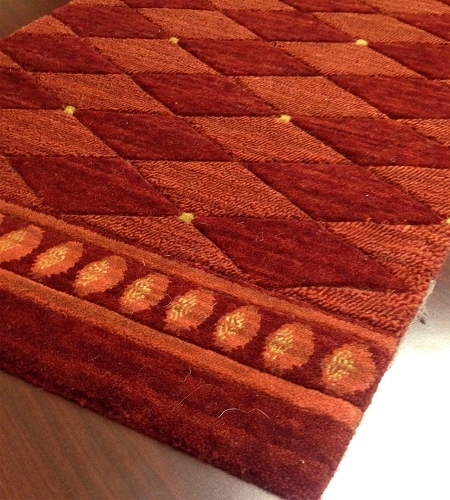 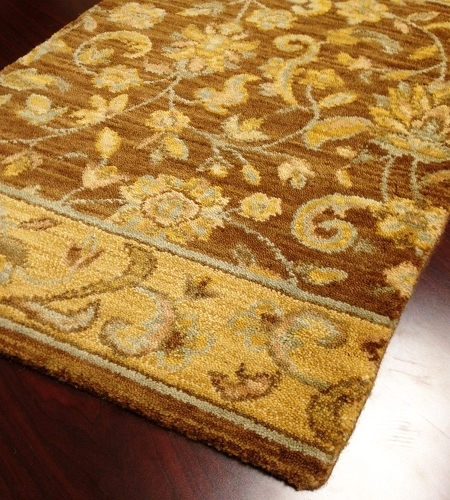 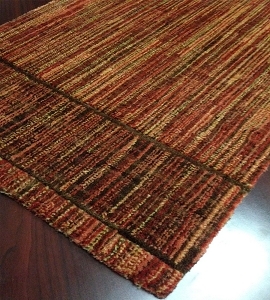 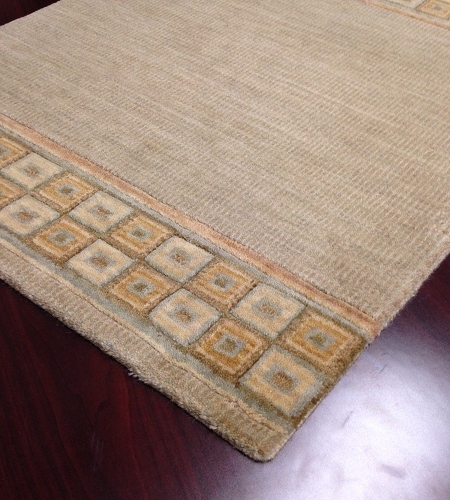 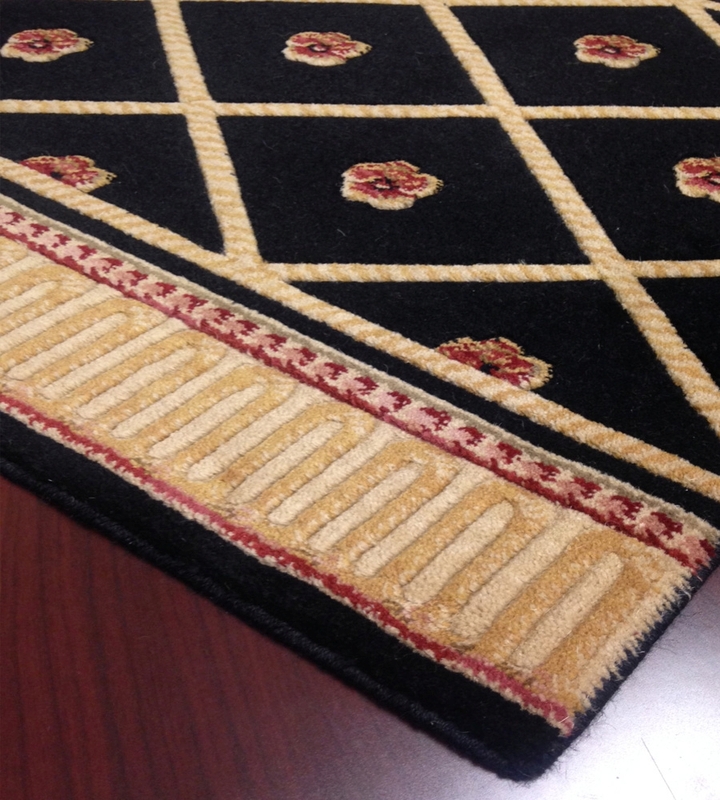 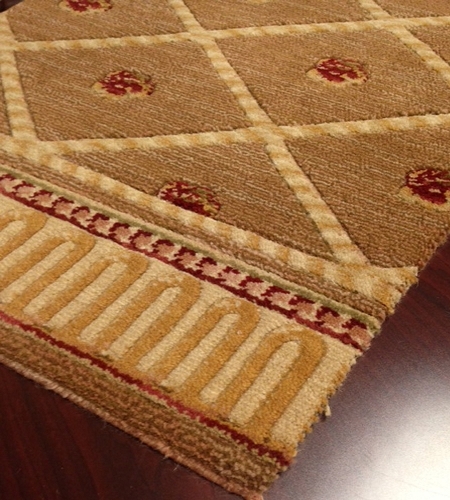 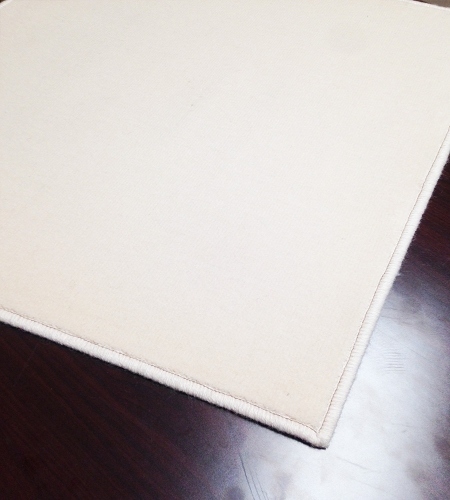 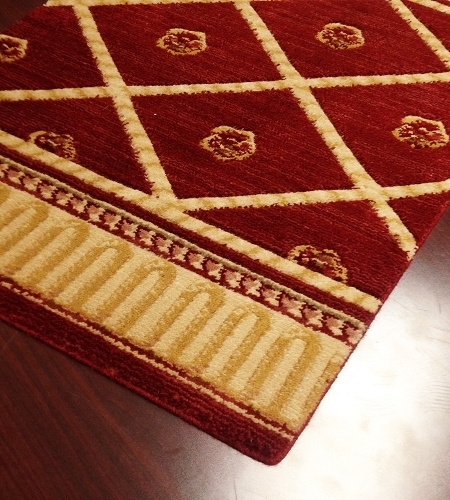 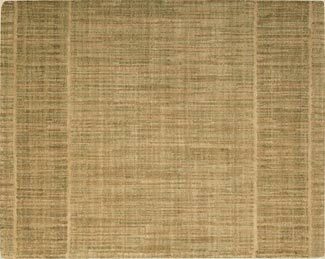 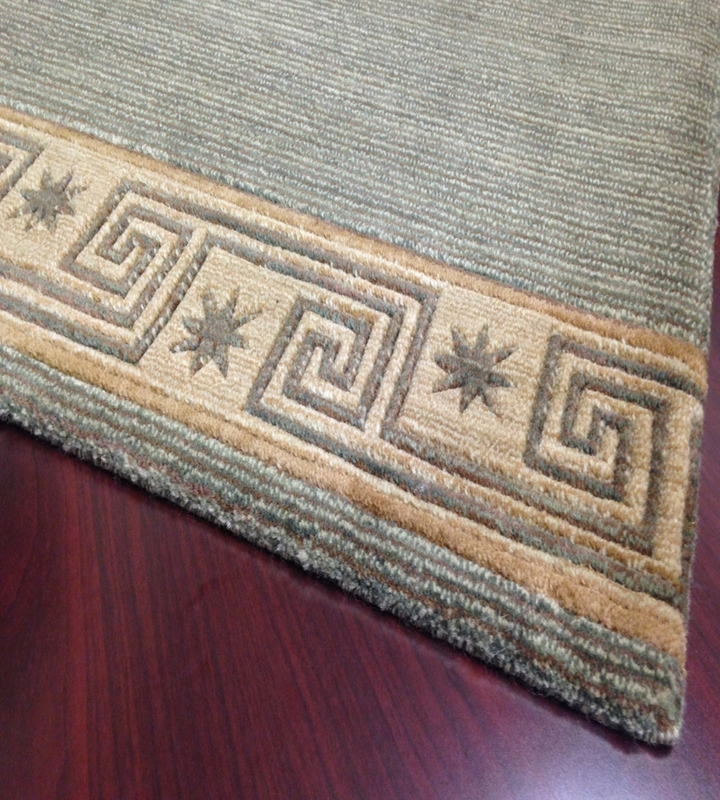 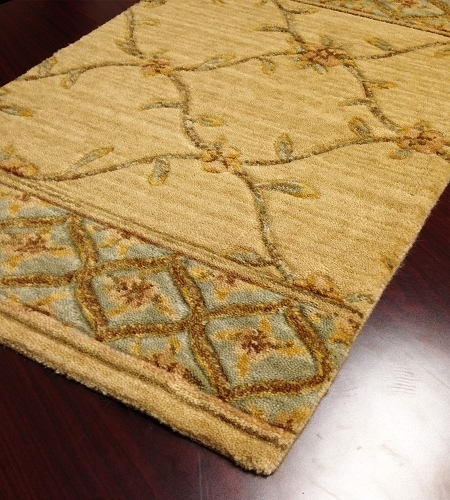 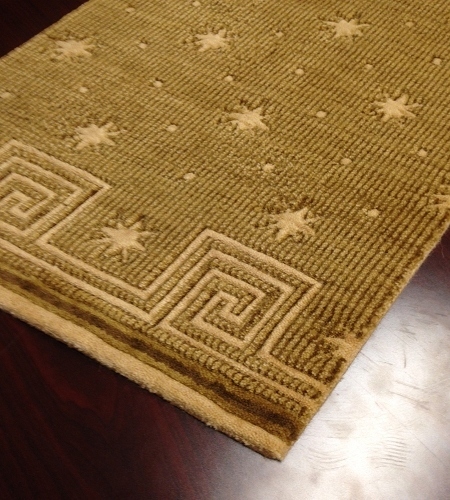 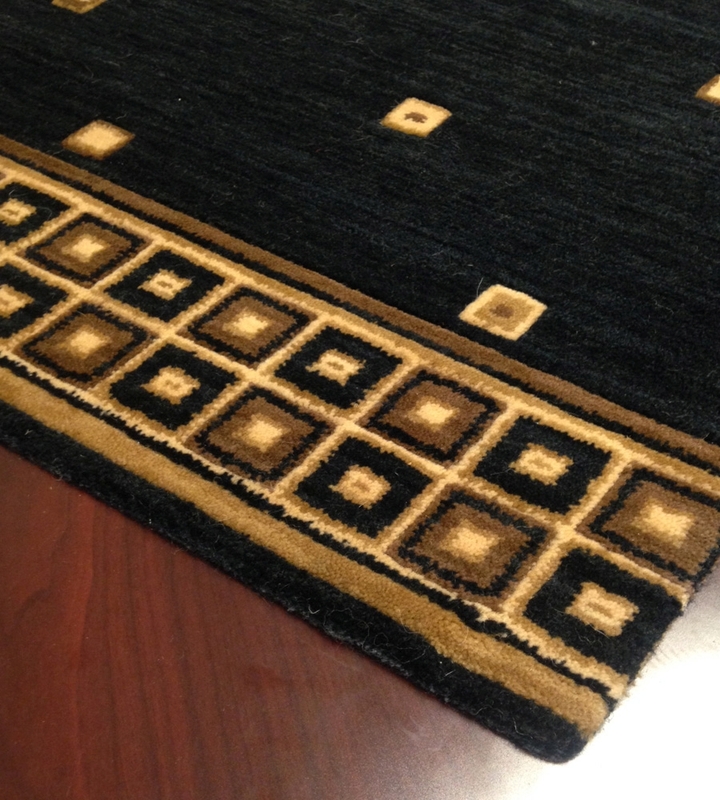 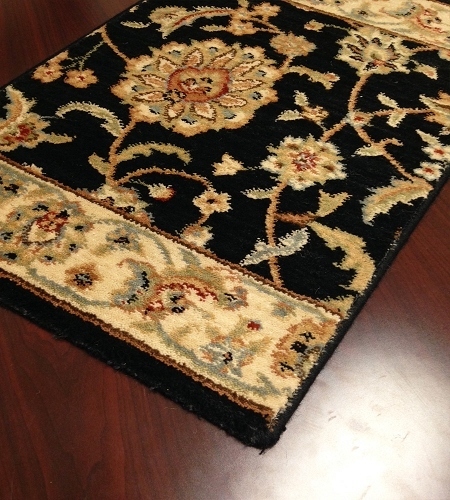 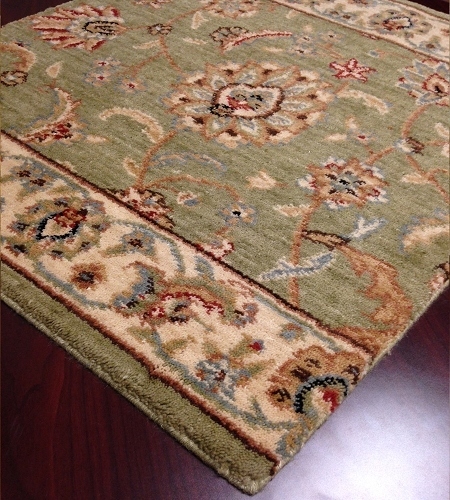 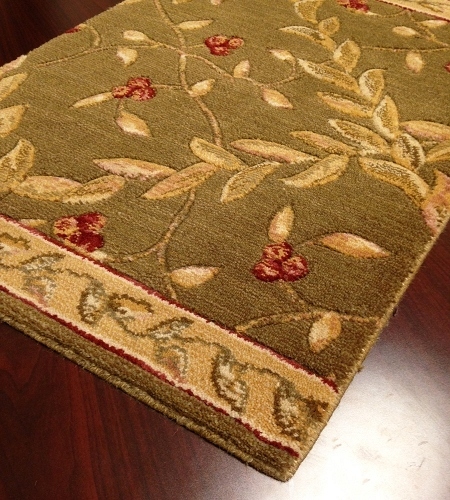 To make yours look like an extension of your home's stylish décor, add one of these lovely 36-inch-wide custom runners from Payless Rugs. 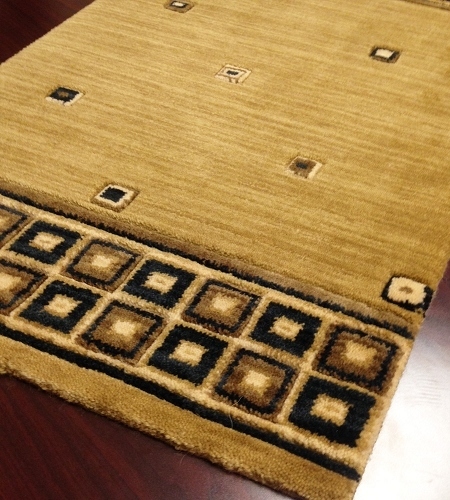 These rugs feature some of the most elegant styles you'll find online, including everything from modern styles to traditional patterns. 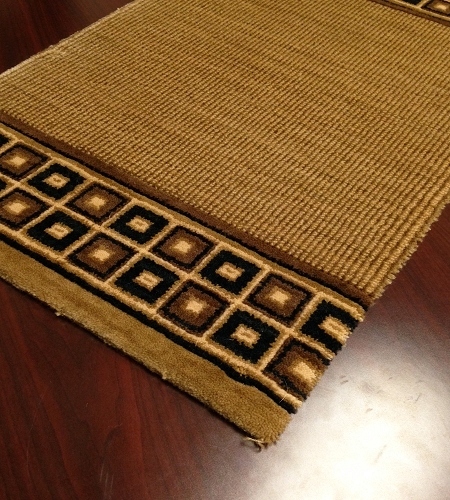 With dozens of options to choose from, it's also easy to find the right look and color palette for your home. 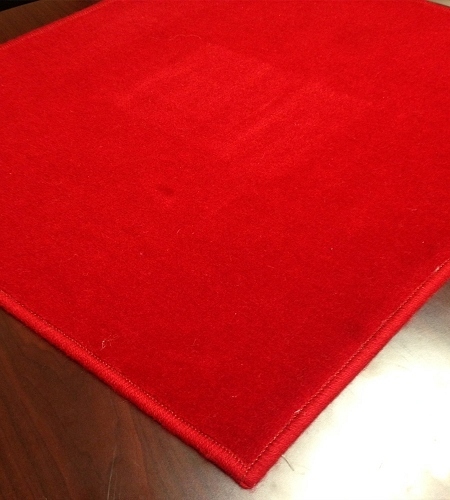 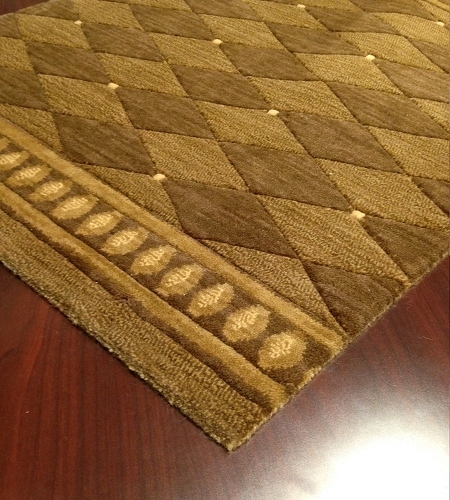 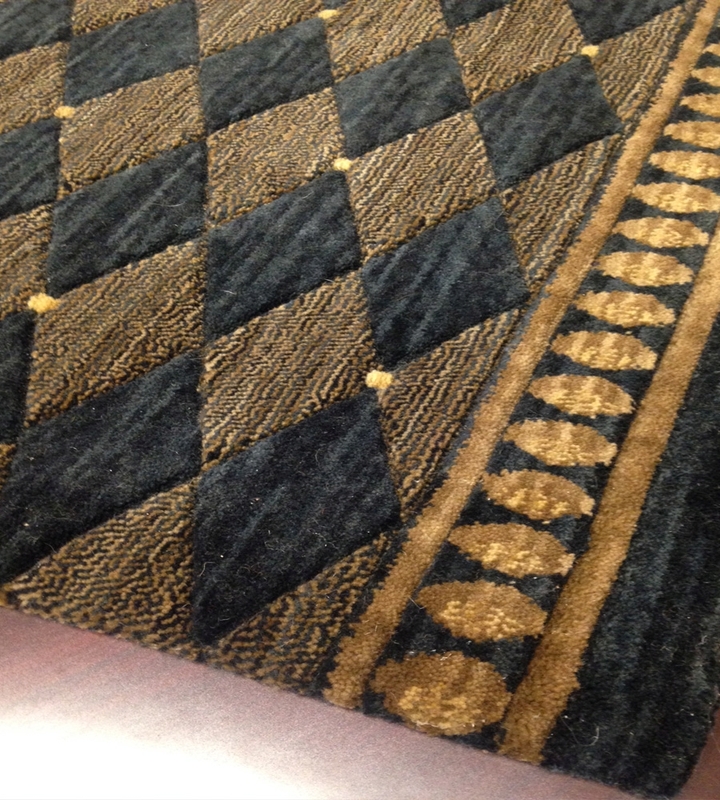 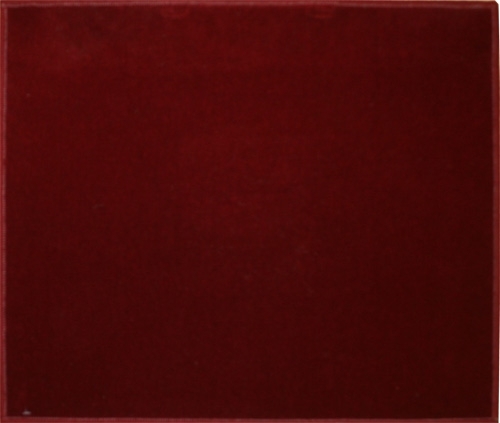 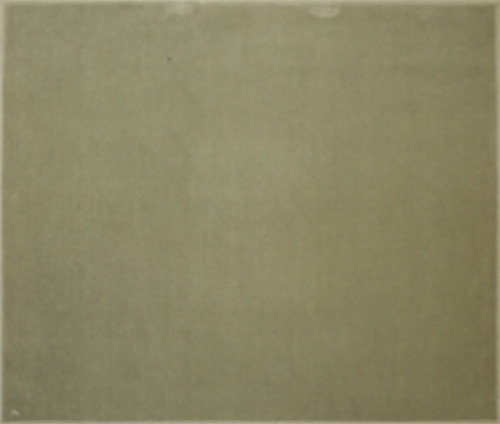 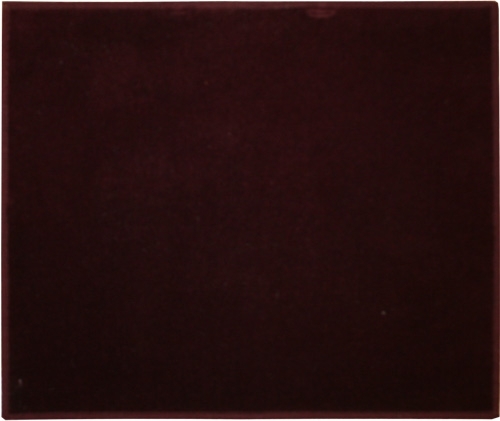 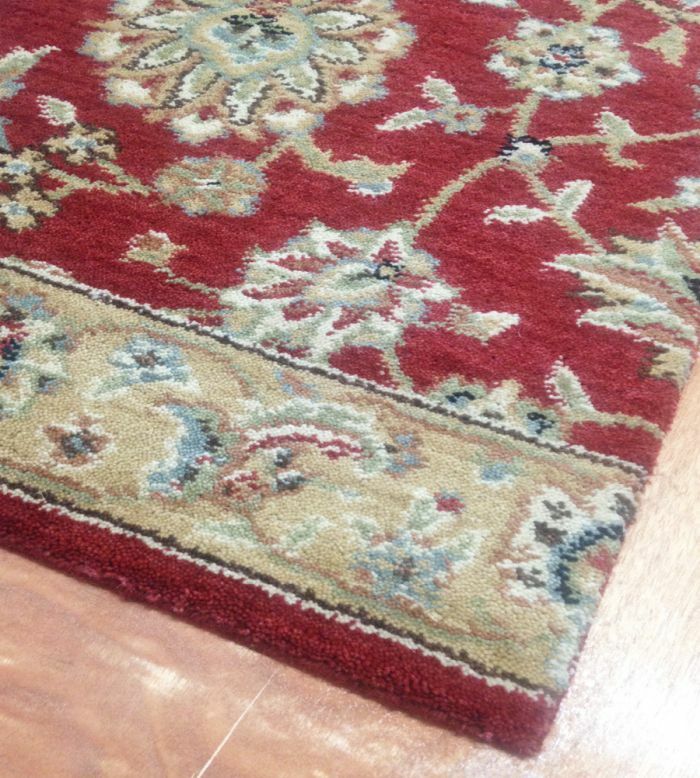 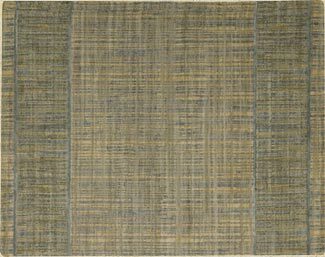 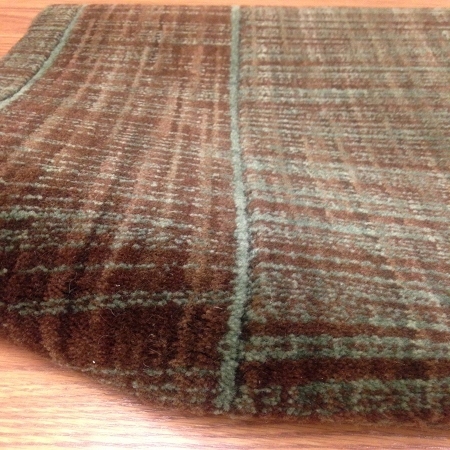 But most importantly, these rugs are all available in custom cuts with runners priced per foot. 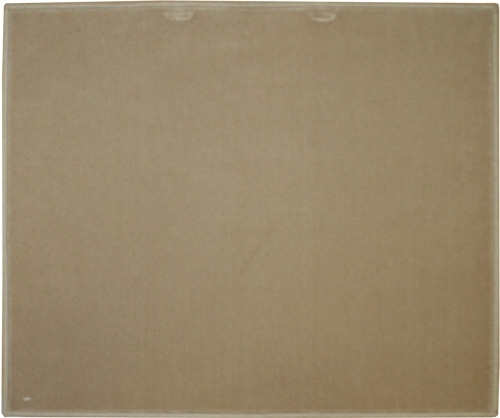 That means that not only will you get a great fit for your home, you'll also only be paying for the material you need. 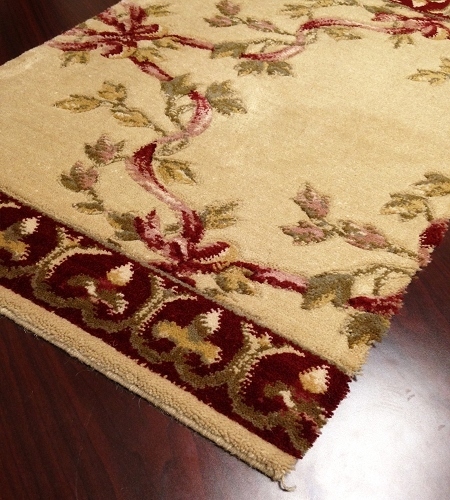 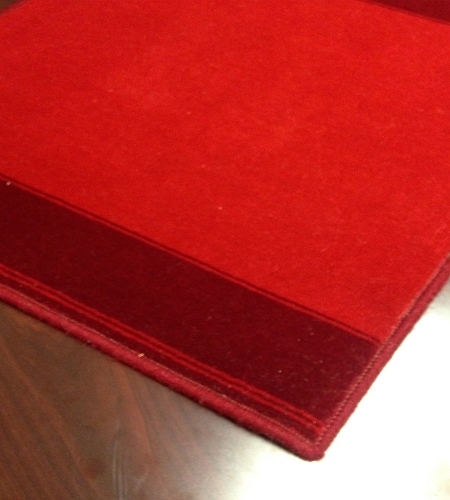 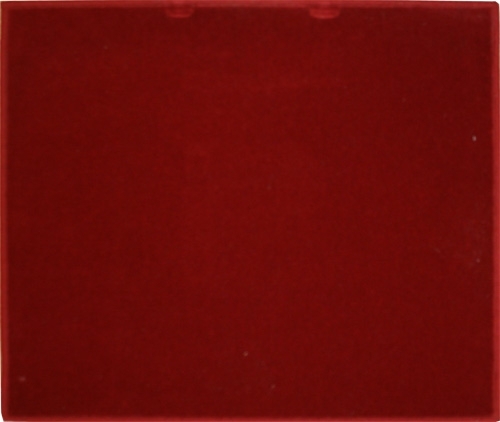 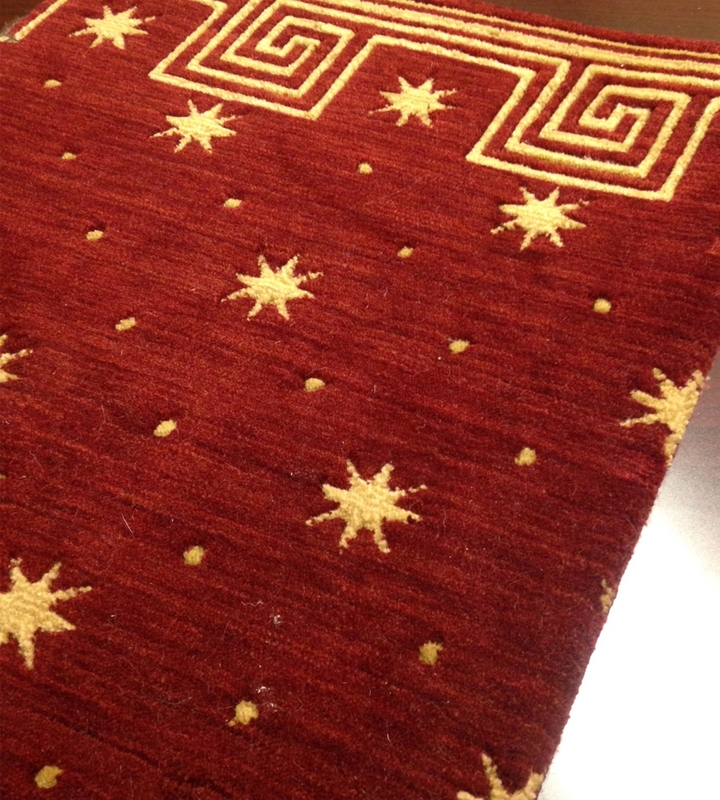 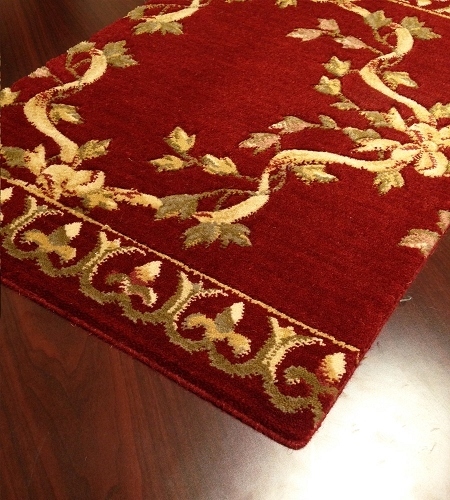 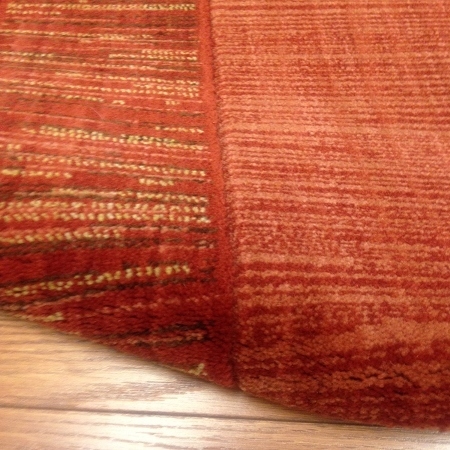 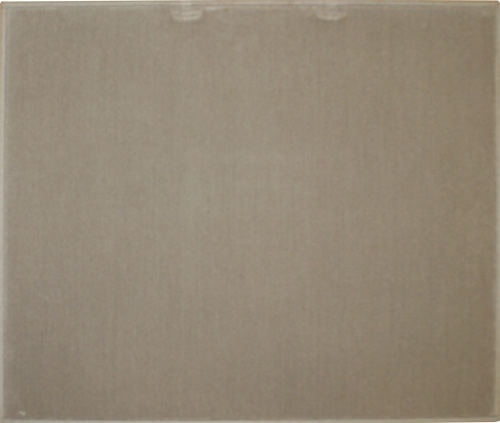 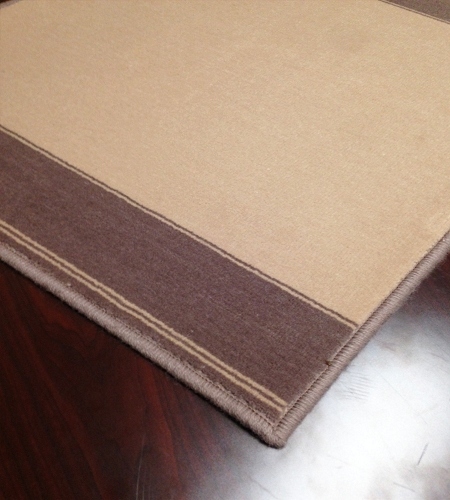 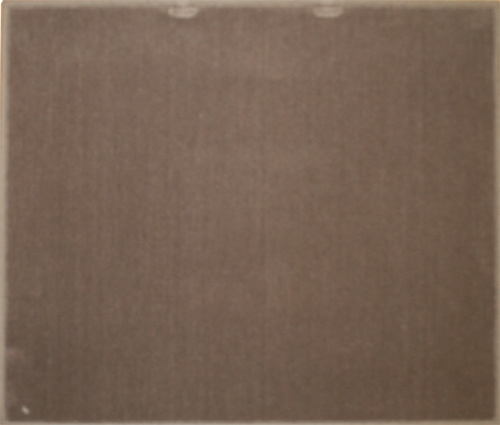 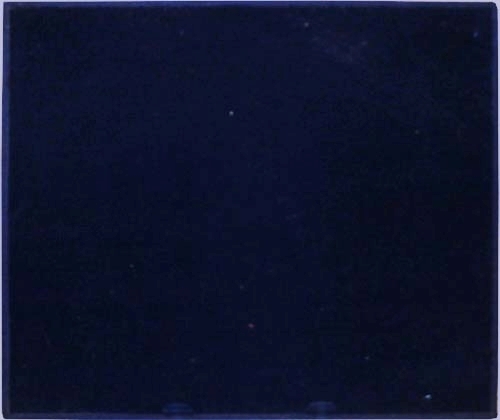 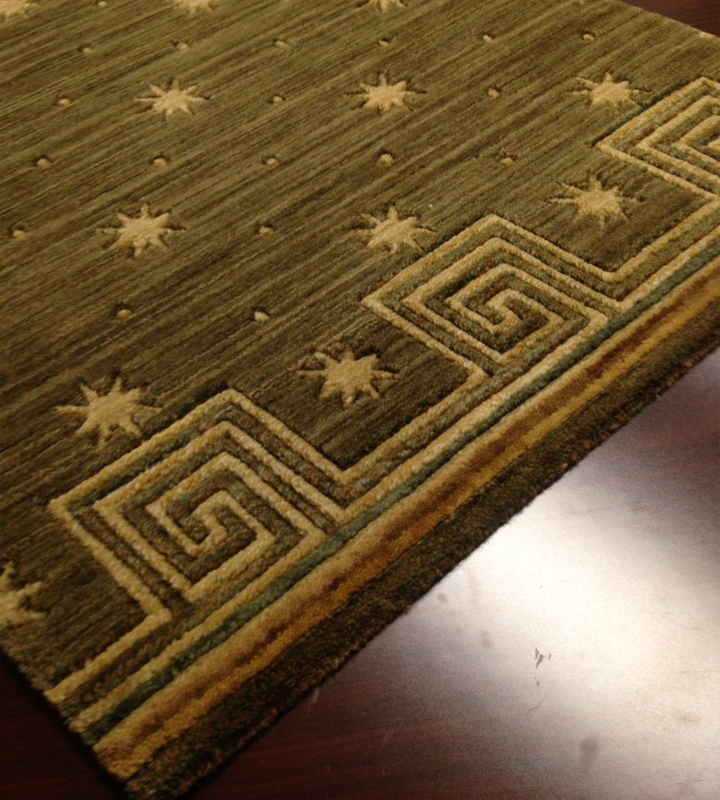 Rug finishing is also an available option, so you can upgrade to include this feature if it fits your budget. 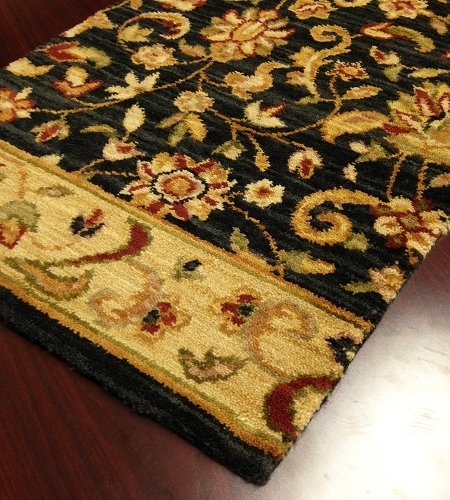 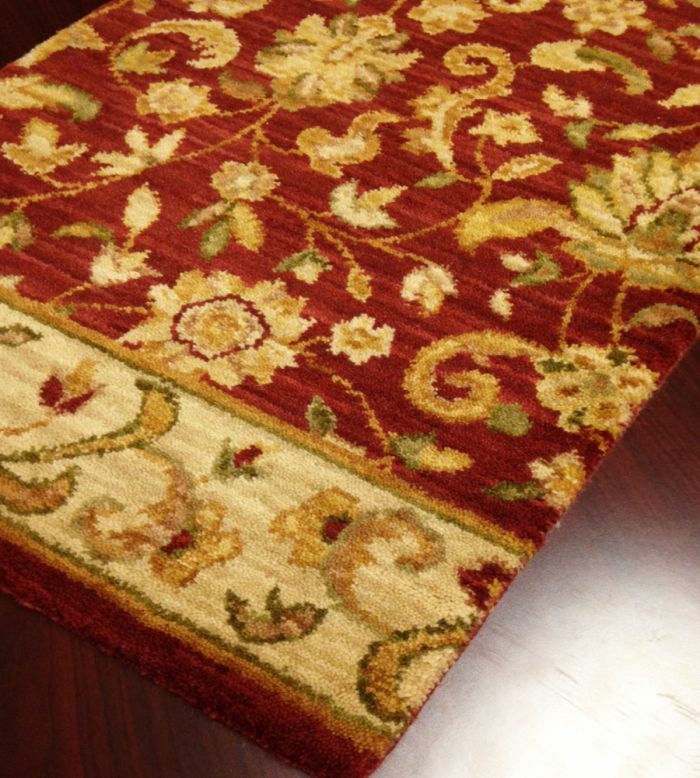 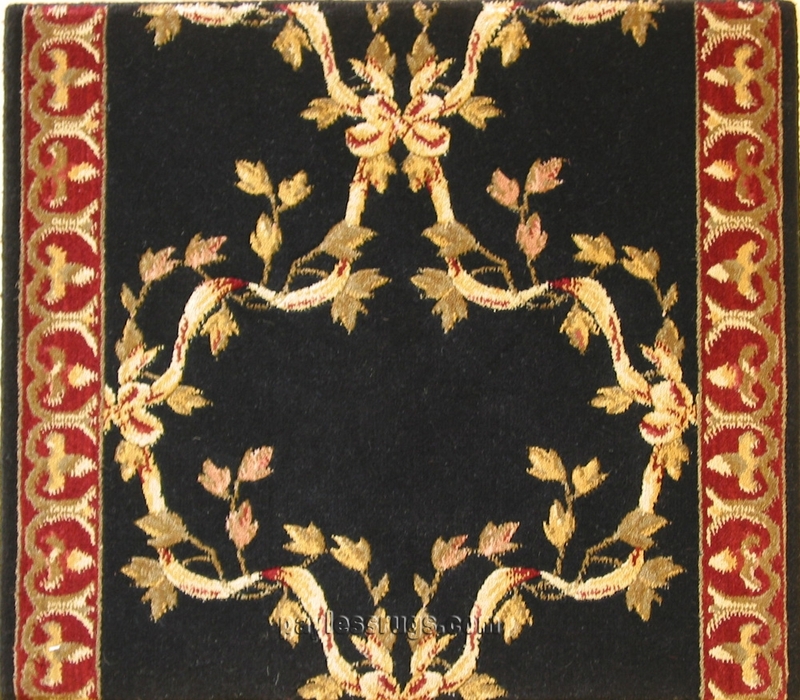 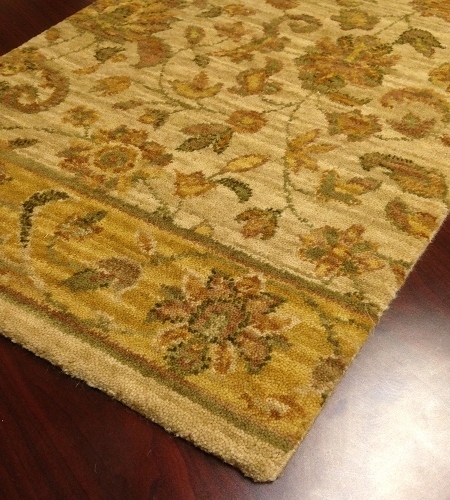 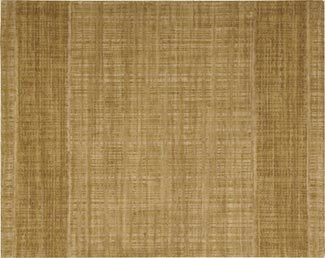 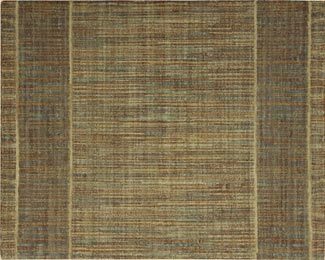 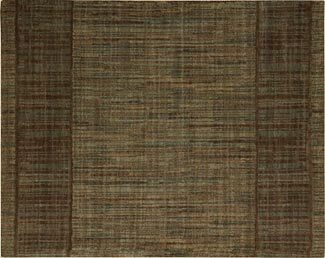 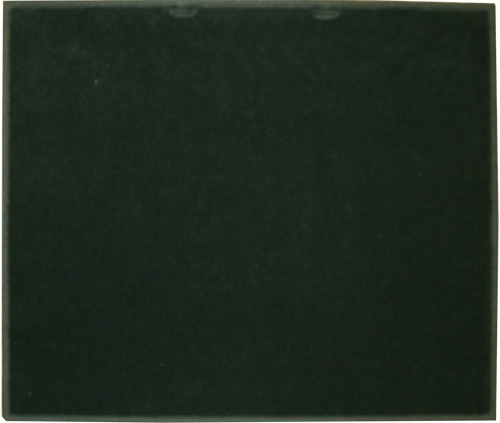 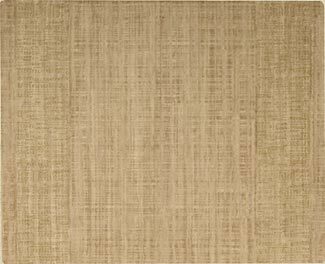 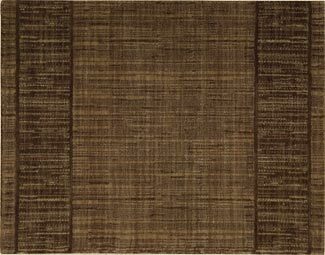 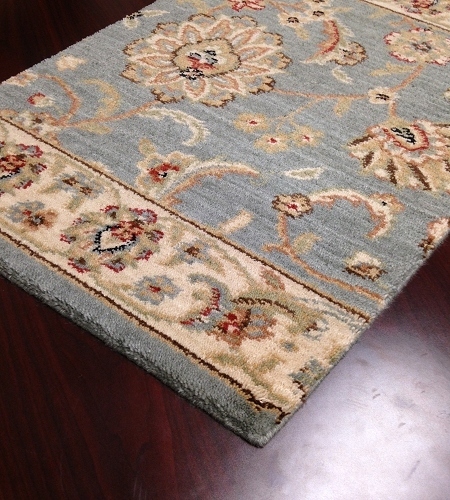 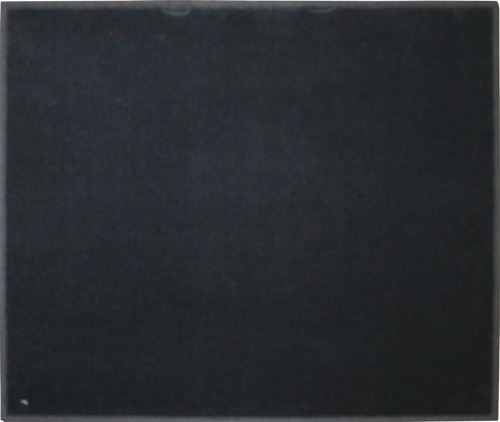 All of the 36-inch-wide carpet runners in this collection have been hand-picked by Payless Rugs due to their beautiful styles and exceptional durability. 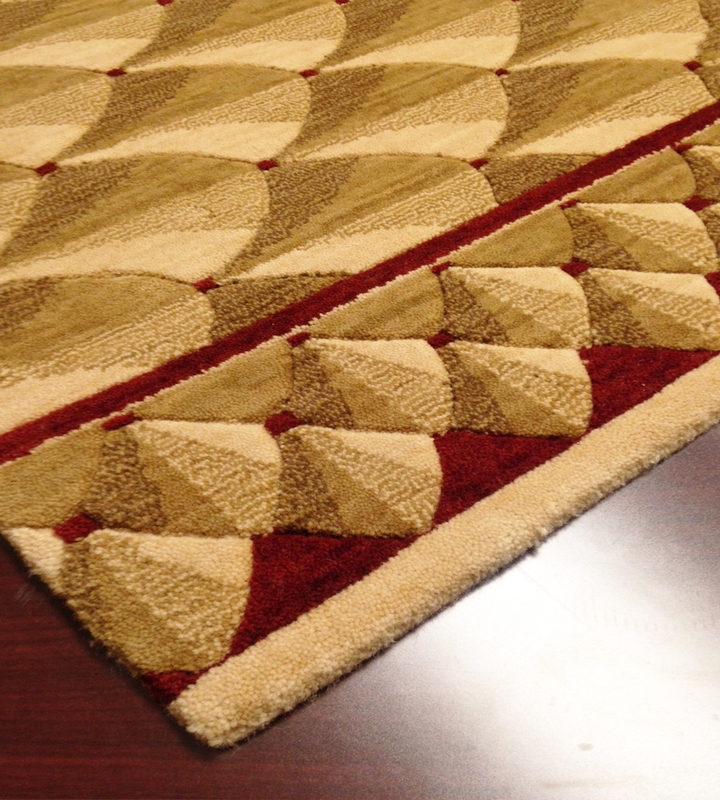 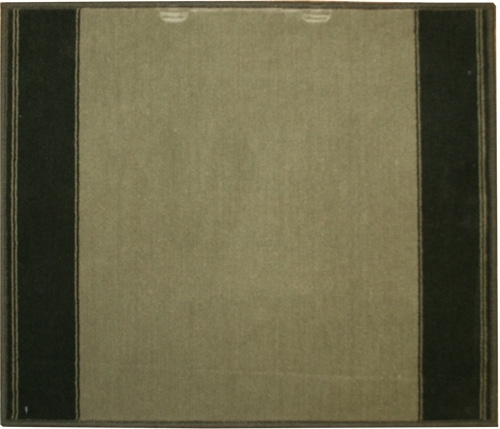 These rugs are carefully crafted to ensure that they can stand up to stains and spills while also avoiding simple wear and tear.